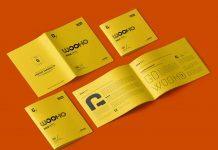 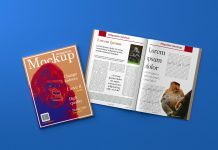 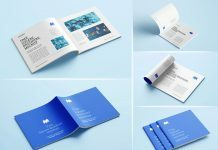 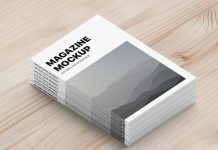 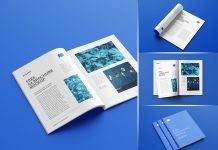 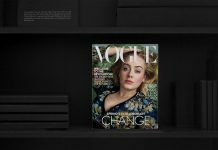 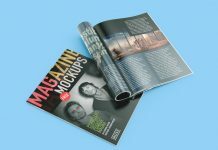 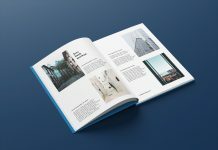 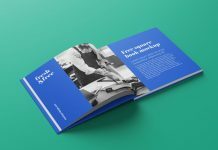 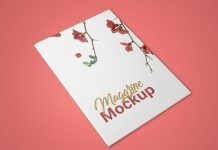 A high quality well presented magazine mockup in A5 size with inner pages and title design presentation along with some decorative elements. 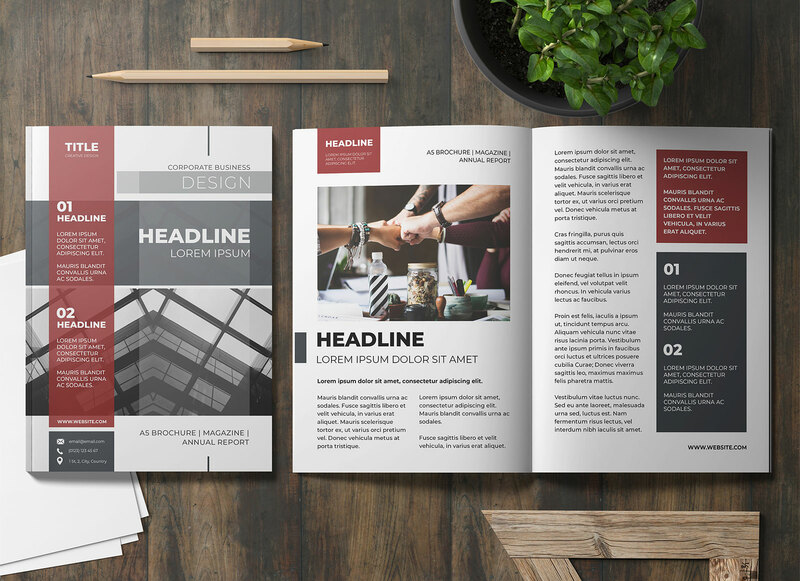 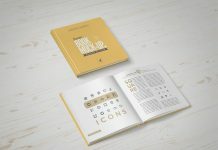 All elements are isolated and grouped in separate folders so you can either make your own composition or hide them for more cleaner presentation. 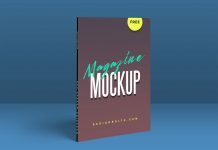 There are some premade image filters already created inside layer panel use them one by one by unhiding their folders and get a new tinge to your artwork.